Viknesh Vijayenthiran November 27, 2012 Comment Now! We know Volkswagen will be launching a production version of its 235-mpg XL1 concept car. In fact, we’ve already seen prototypes of the car testing around Europe and expect a debut sometime next year. Audi also wants a car capable of returning more than 200 miles to the gallon, but instead of going down the same route as its parent and build a rather impractical pod car, which was originally envisaged with the Urban concept car, Audi will focus on building a conventional hatchback for its version. The information was revealed by none other than Wolfgang Dürheimer, Audi’s new R&D chief, during a recent interview with What Car?. “For Audi, one of the very innovative and futuristic ideas we have is to bring a one-liter (1 L/100 km, or 235 mpg) car to the market,” he said. 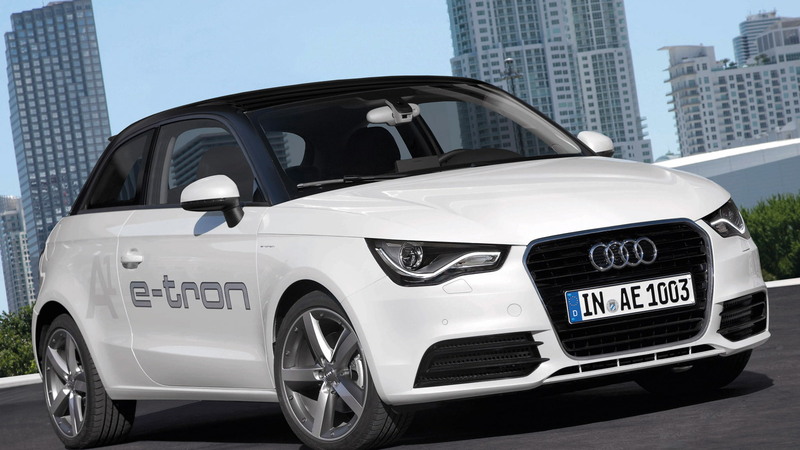 He went on to reveal that the car would be based on the platform underpinning the Audi A1 and offer seating for four. 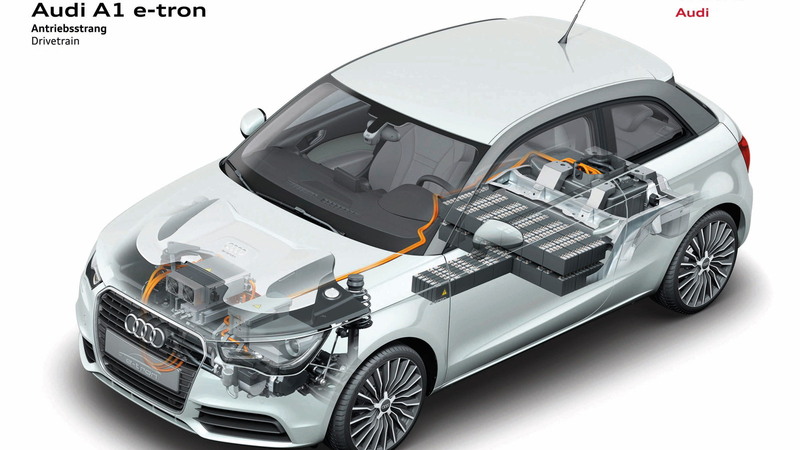 Lightweight construction would be utilized to keep weight as low as possible, while power would come from a plug-in hybrid drivetrain to ensure the car has enough performance to comfortably cart around four adults while still being efficient. Dürheimer stressed that production of such a vehicle is yet to receive the green light, though the car will be one of several key proposals discussed with senior management in the near future. Other proposals include a range-topping diesel hybrid supercar based on the technology used in Audi’s race-winning R18 Le Mans prototype as well as a lightweight version of the next-generation TT. 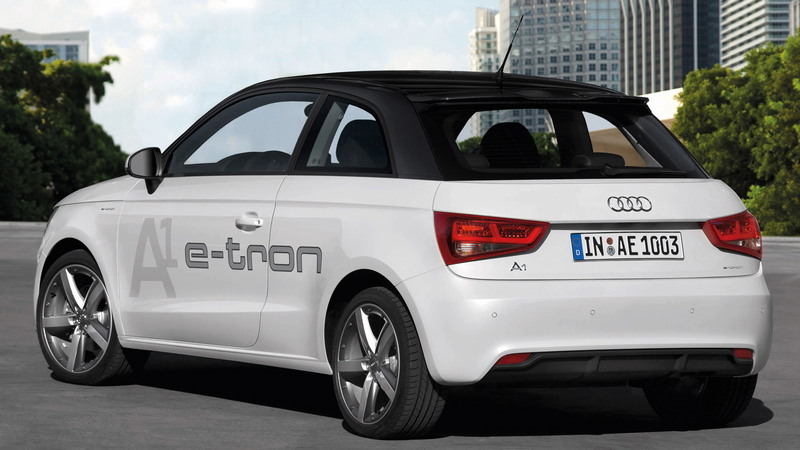 Pictured above is the Audi A1 e-tron Dual-Mode Hybrid concept, which pairs a 1.5-liter TFSI engine with a pair of electric motors in a unique plug-in hybrid setup. 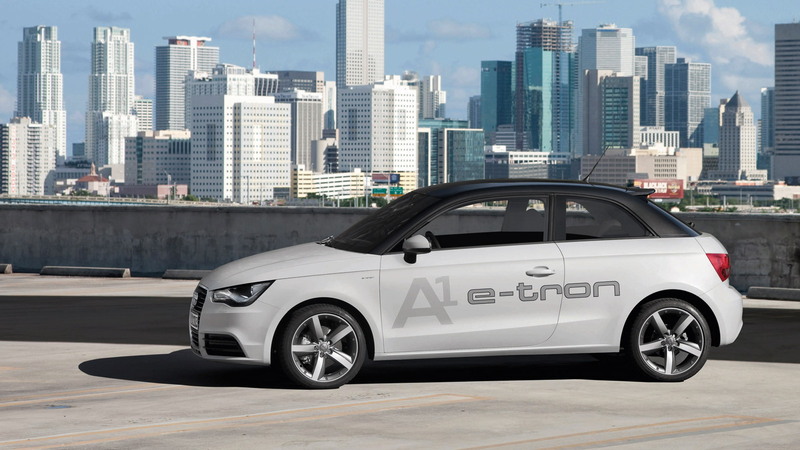 Audi says the vehicle can accelerate from 0-60 mph in less than 9.0 seconds and is already capable of returning a fuel economy of up to 235 mpg. It’s likely any production model Audi develops will be similar to this concept. Two concepts the car won’t be like are the Urban and A2 electrics. Dürheimer said these two concepts won’t go into production, though some of their technology will be used. It’s believed the projected cost of these vehicles would have been too high for the market to bear, which was one of the criticisms of the technically advanced but expensive first-generation A2.